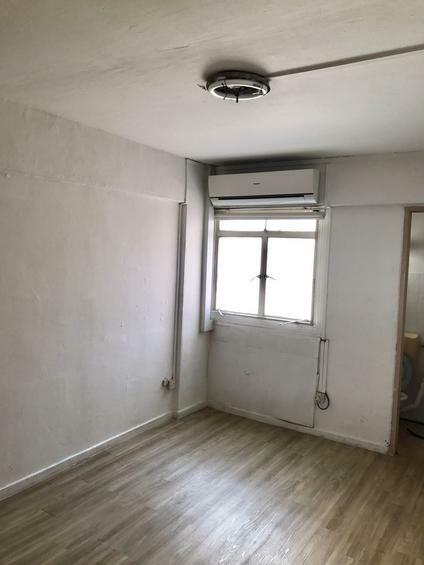 Serangoon HDB Flats for Sale & Rent. Pricing, Amenities & More! As a mature housing estate, Serangoon is equipped with full amenities, with the major bulk of developments built around Serangoon Central. With the recent opening of NEX Shopping mall, several new housing projects and the Serangoon Circle Line station, new activities and changes are taking place in the area. 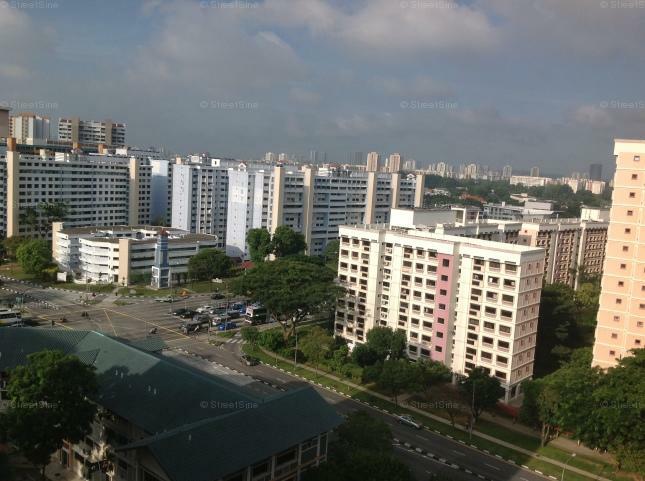 Serangoon has an estimated HDB resident population of 75,700 and about 21,538 flats. It is divided into 7 subzones: Lorong Chuan, Seletar Hills, Serangoon Central, Serangoon Garden, Serangoon North, Serangoon North Ind Estate, Upper Paya Lebar. The centrally located NEX Shopping mall is the largest mall in the north-east region of Singapore, and is conveniently located at Serangoon MRT station.